The Shaler Area Rotary club was happy to commit $5000 to the North Hills Community Outreach to support their relief efforts in Millvale. 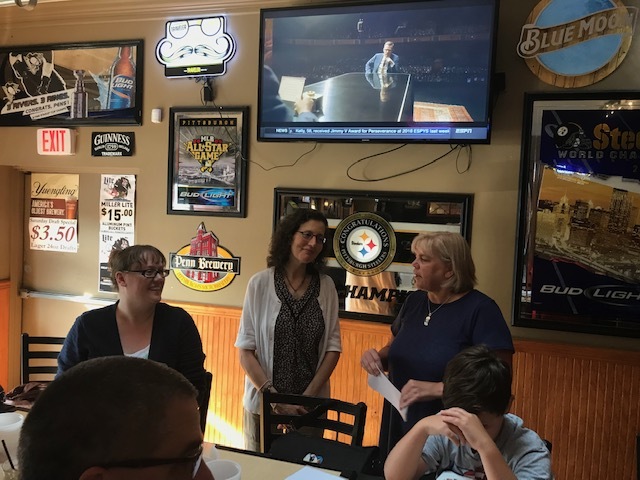 The club was also able to help secure funding with help from the previous Millvale Rotary club for an additional $20,000 to go toward flood relief. The effort involved a great amount of team work and special thanks goes out to Rotary President Beth Hastings, Rotarian Alex Kline, Joe D’Amico, Rotarian Erik Germesin, and Element Church in Millvale. Much of the funding will go to replacing appliances such as washers and dryers that were lost in the flood.